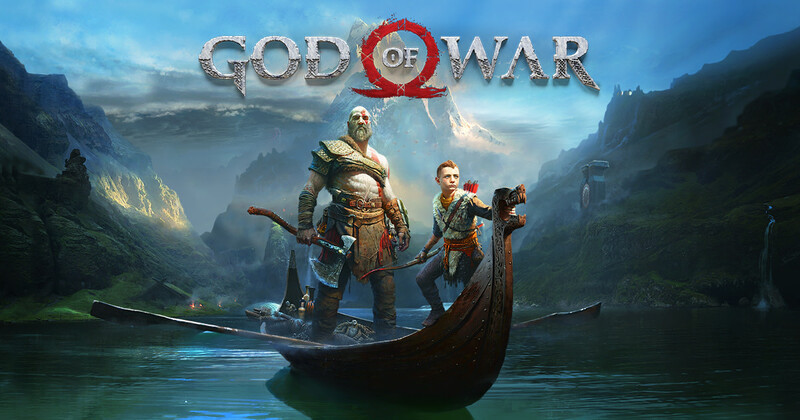 The eagerly awaited God of War (2018) is an action-adventure game by Santa Monica Studio and released by Sony Interactive Entertainment. 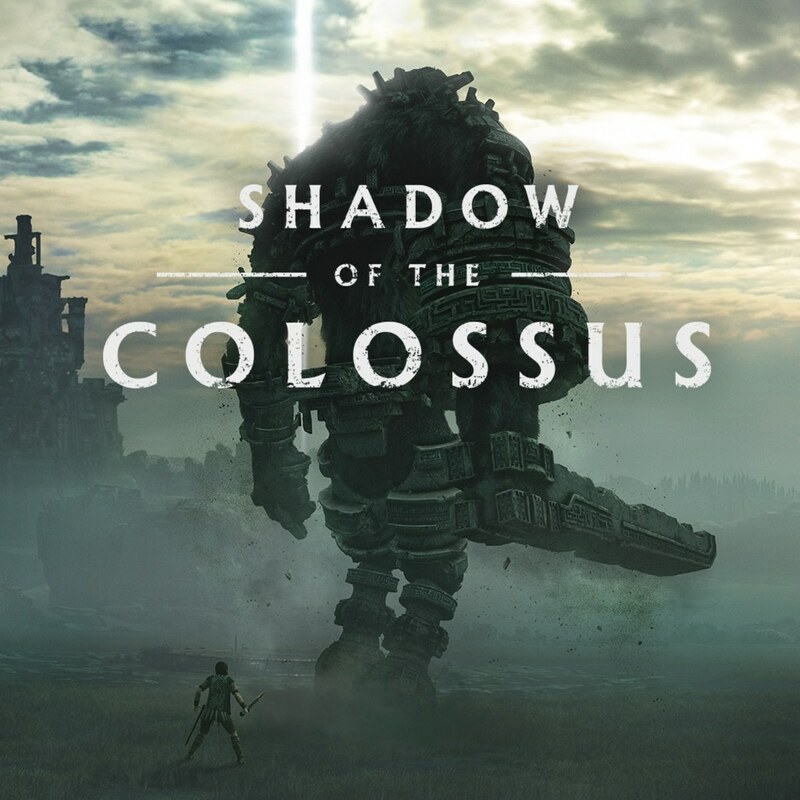 It was released in April 2018 as a PlayStation 4 exclusive title and quickly took the title as one of the most popular games of the year. 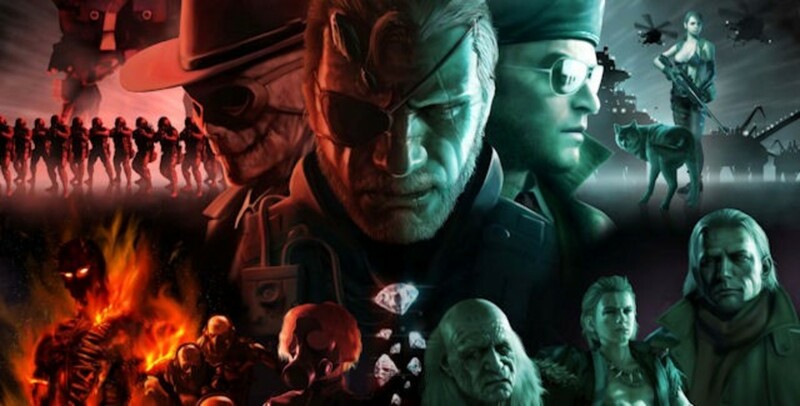 Although this game shares a title and main character with the original God of War series, it has a much different pace; instead of the hack-and-slash we enjoyed in the 2000s, this time the gameplay is more about strategy. In addition, instead of being based on Greek mythology, the newer title is more connected with Norse mythology. Despite the changes, fans of the old games and new players alike eagerly awaited the release of this title. 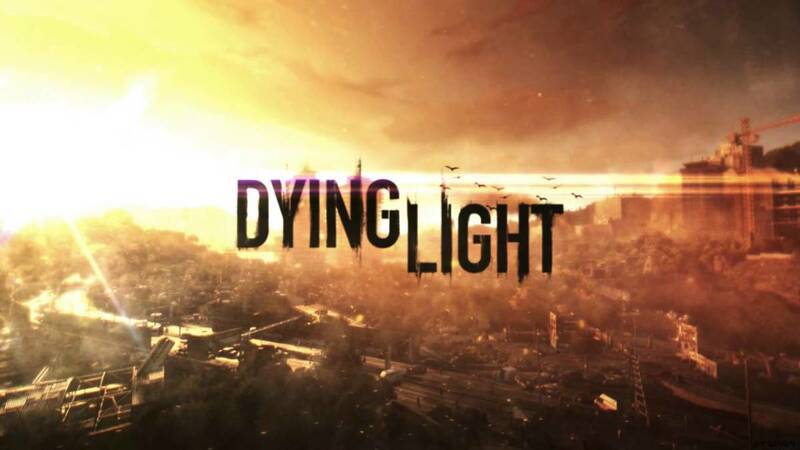 With incredible picture quality, heart-pounding scenes, and exciting gameplay, it is definitely worth the hype. 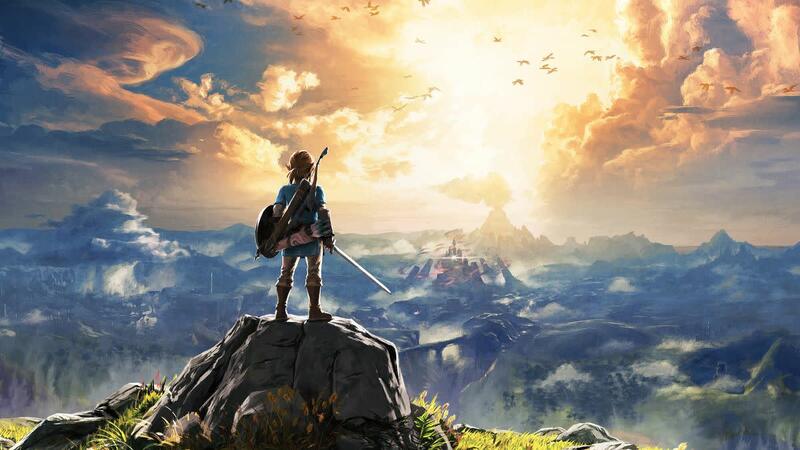 Here are some essential spoiler-free tips and tricks to make the most of your playthrough of this epic game. 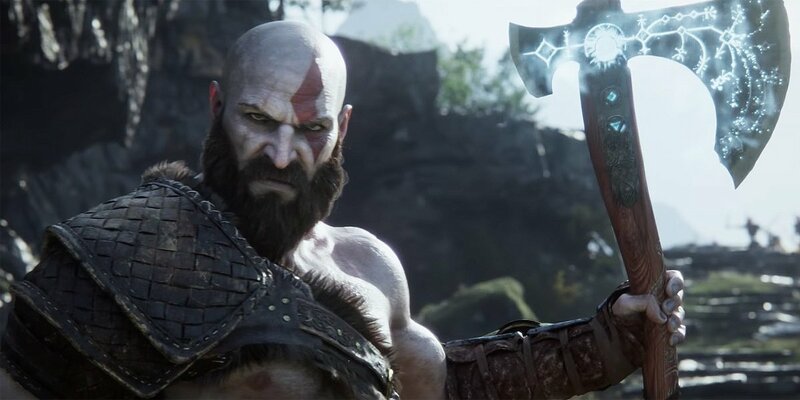 Do You Think Kratos Looks Better With the Beard? 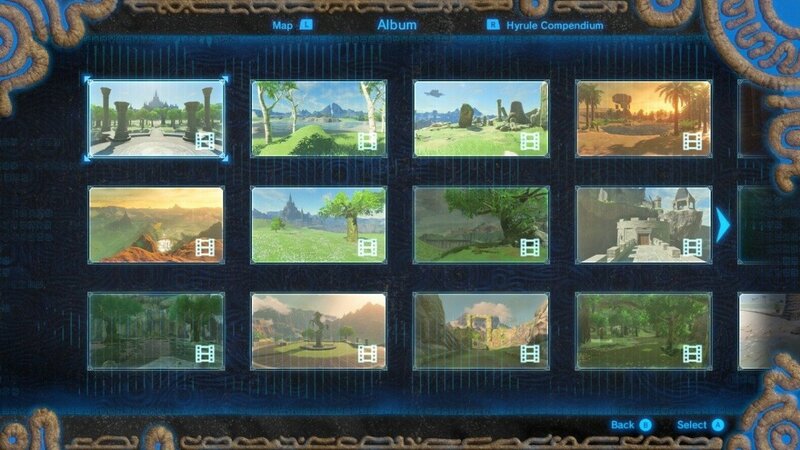 I haven't played the old games. He looked better in the original games. I love his new look! Big beard all the way. He looks good both ways. As with many games, there are numerous hidden items and goodies tucked away in corners and secret passageways in this game. If you are being pointed in a certain direction, it is likely there are things to pick up that are out of sight. Even in the very first scene, you can explore the forest thicket to find several items and a treasure chest. Never just head straight for your objective - explore every new area and you will likely find loot and maybe even sidequests. The ability to throw and instantly reclaim your axe is an awesome aspect of God of War. The axe can be used to break or activate objects that are far away and to attack foes that are on ledges or too far to hit with a melee attack. Throw your axe often! 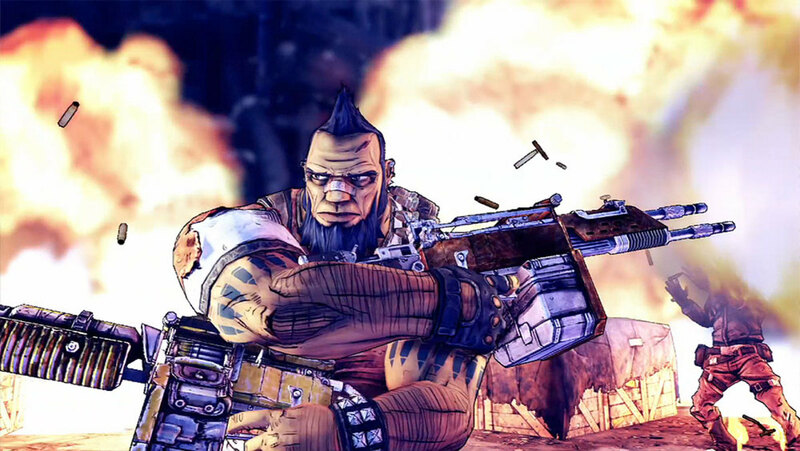 Some enemies have ranged attacks and others have extremely powerful weapons that you don't want to go anywhere near. 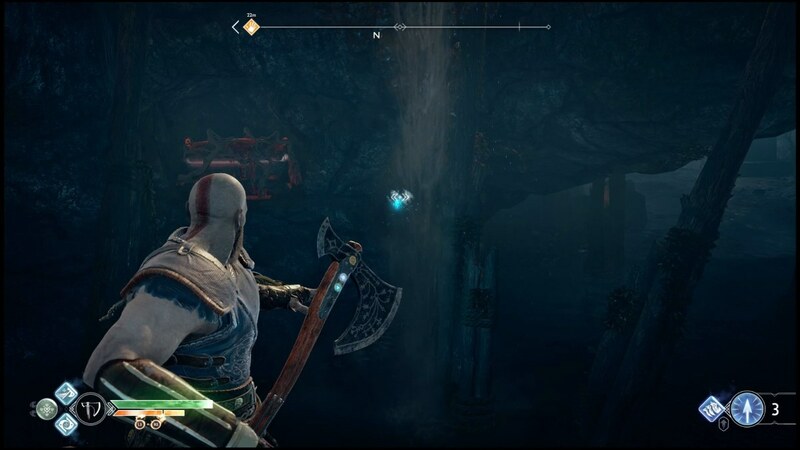 Get Kratos to throw his axe at them to trip, maim, and beat them from a distance, as well as activate certain interactive objects. In a battle with a lot of enemies, running straight into the middle of the battlefield can cause instant death. 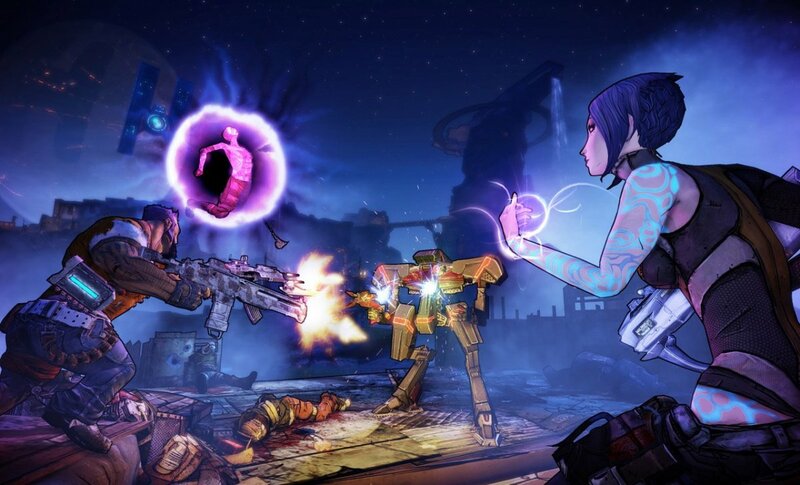 Instead, proceed with caution; stay on the outside, surveying how many enemies there are and their abilities. You can pick off enemies one at a time this way and avoid getting surrounded. Unexpectedly being attacked from behind can quickly drain your health. 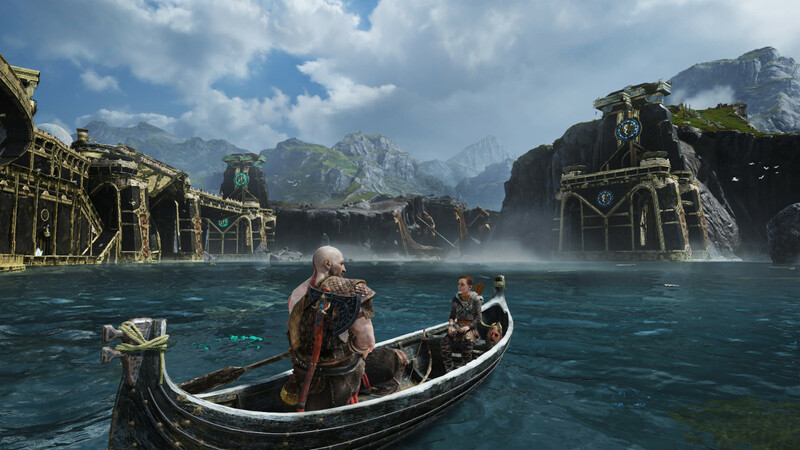 It is true that Kratos is the one who is protecting and helping Atreus (fondly nicknamed "BOY" by fans), but he can be useful in battle. Don't forget the press the square button throughout battles to make him shoot arrows at enemies. His attacks do not necessarily do a lot of damage, but they can finish enemies off and also cause much-needed distractions. Don't forget to use him when you're fighting for a needed boost. Along the way, you will see plenty of jars and other things such as boxes and tables. Break these by punching them or hitting them with your axe, as they often contain Hacksilver or health orbs. Pay attention to your environment and you will find that there are useful items all around you. Often bright blue, targets can open chests and help you progress throughout the world. Though often well hidden, these targets are everywhere for you to throw your axe at for various effects. Keep an eye out for them during the game; you might uncover extra loot, rare items, and secret areas. 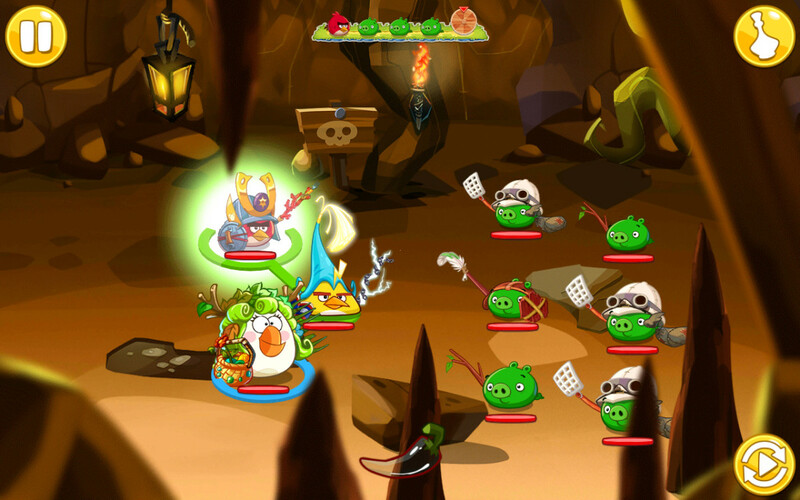 Blocking with your shield can only get you so far; sometimes, enemies' attacks are too strong for blocking. Get in the habit of pressing X to evade incoming attacks. Combining evades and light attacks can be a great tactic if you are low on health. Hacksilver is precious. When you find artifacts throughout the world, sell them as soon as you can. As the description says, they are no further use to you beyond selling - they don't have any secret use that crops up later. Trade them in for hacksilver! 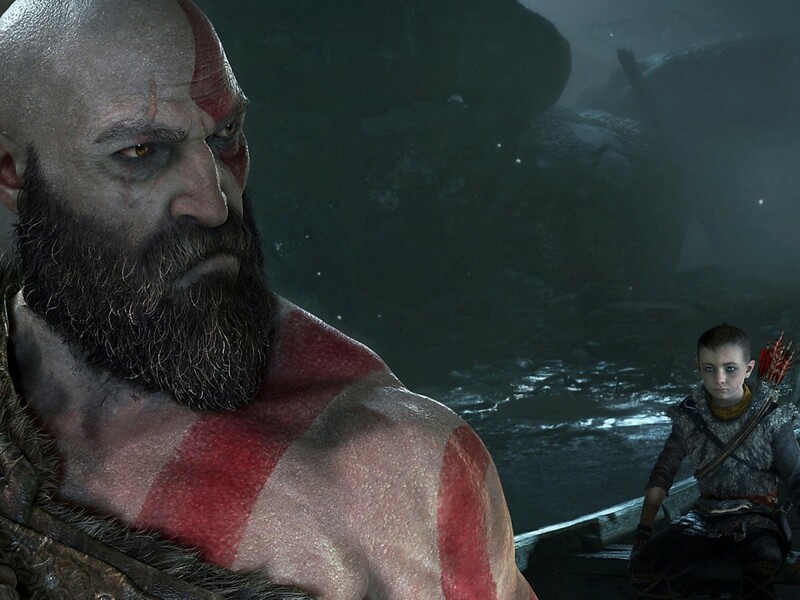 God of War is one of the best-reviewed games since The Legend of Zelda: Breath of the Wild and is continuing to entertain fans around the world with fantastic gameplay. These tips can help you progress quickly through the story and unlock the exciting story and tough enemies that await. Have fun!